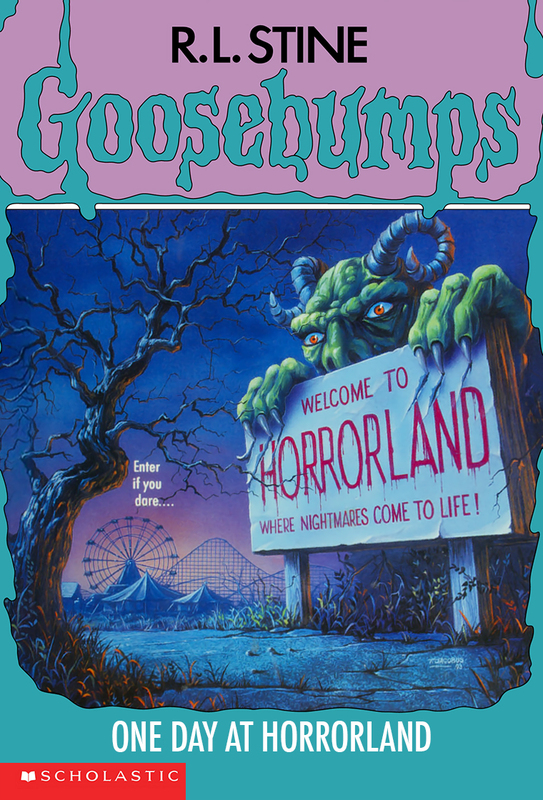 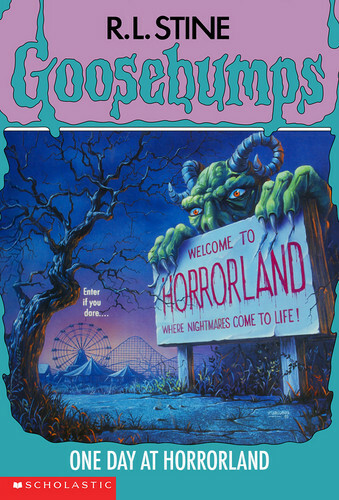 One день at HorrorLand. . HD Wallpaper and background images in the Мурашки club tagged: photo goosebumps books classic series covers one day at horrorland.